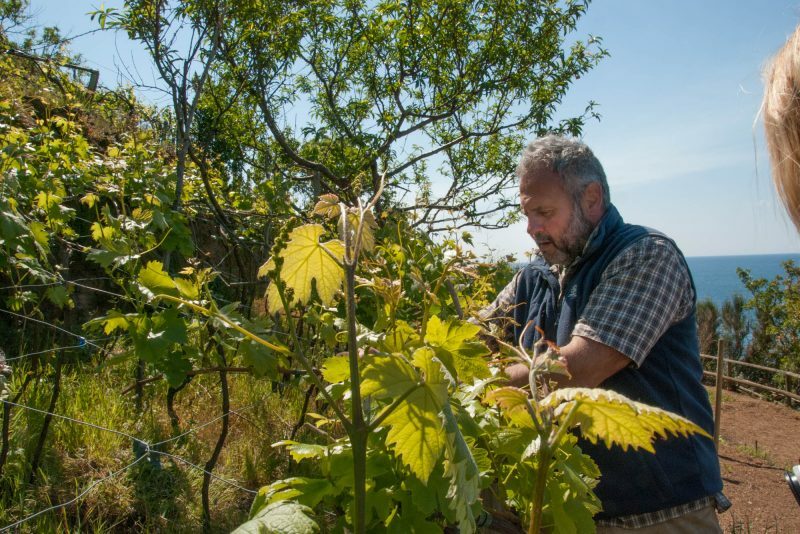 Discover the viticulture traditions of Manarola with Alessandro, a young winemaker native of this beautiful village of Cinque Terre. 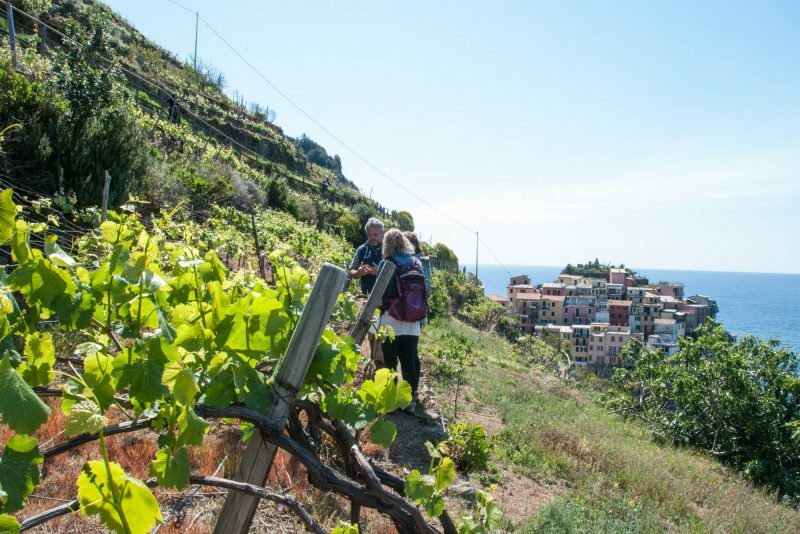 You will leave from the centre of Manarola and walking through the main road leading to the small harbour you will have the opportunity to admire the typical colourful houses and the fishing boats parked along the street. 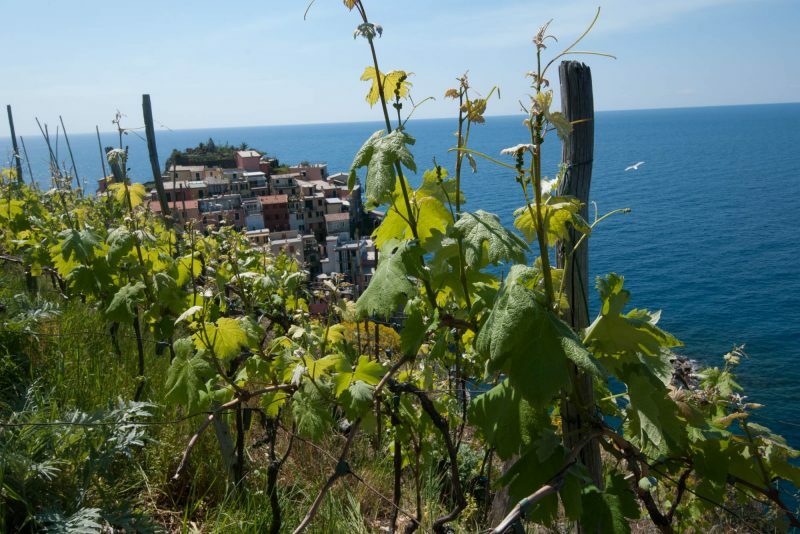 Then you will go up to the cemetery which is located in a fantastic panoramic position from which you can appreciate Manarola and even a partial view of Corniglia. 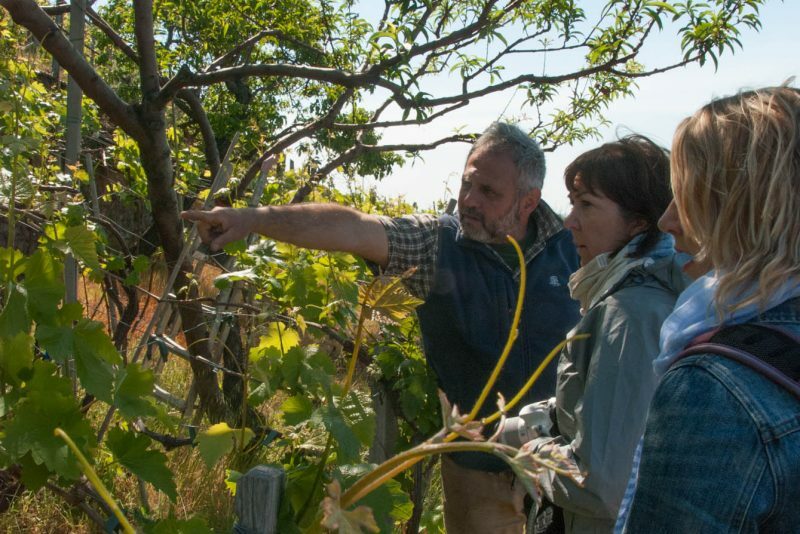 Through an ancient path in the midst of gardens, you will reach the vineyards of Alessandro where he will teach you to distinguish the grape varieties and the different methods of pruning and grape growing. 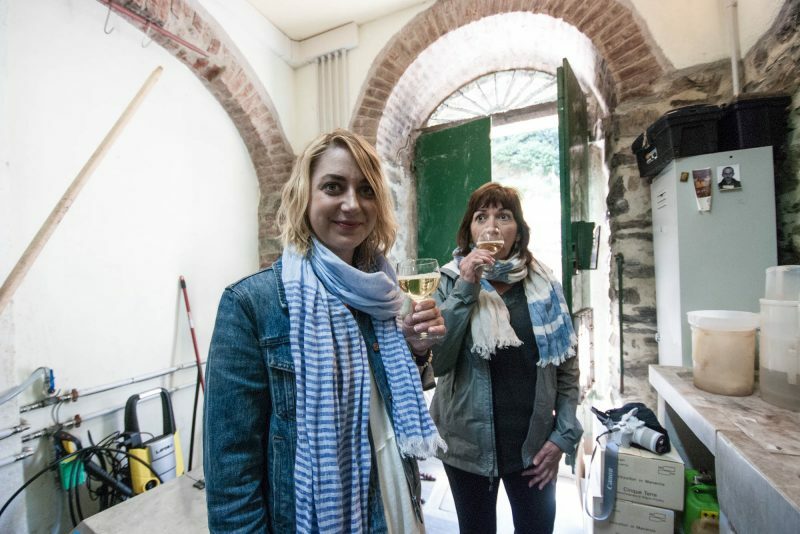 The path leads you in front of the Church of San Lorenzo and with an extra effort you will be in Alessandro’s wine cellar where you will taste his white wine Cinque Terre DOC accompanied by the typical Ligurian focaccia. 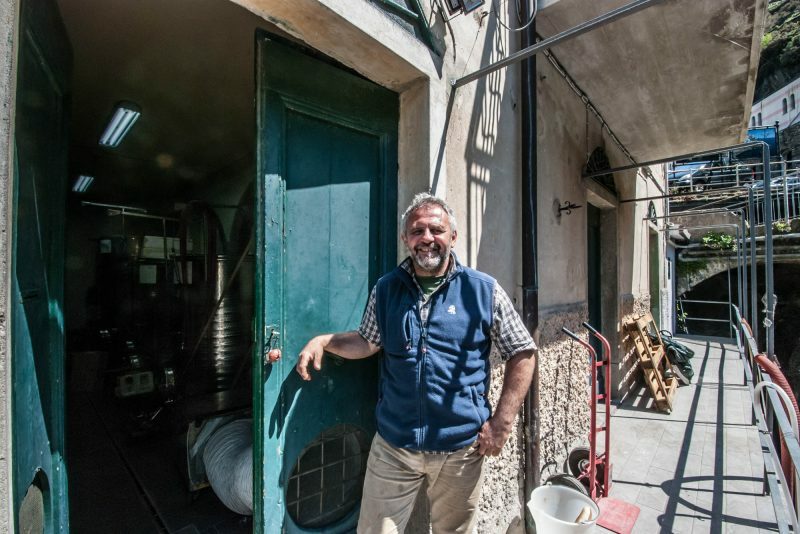 Alessandro is also a member of the Foundation of Manarola Cinque Terre, created in 2014 to protect the cultural heritage of the village. With your participation of the tour you support the project of the Foundation with a little charity.